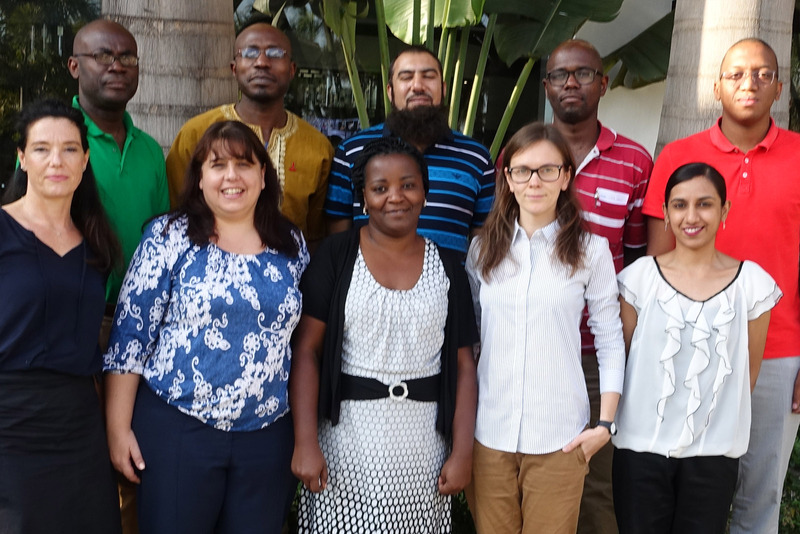 The TB Sequel workshop took place during the EDCTP Forum in Lusaka, Zambia on November 8, 2016. Site investigators, main study clinicians and project managers from (LMU) Germany, MRC (The Gambia), INS (Mozambique), MMRC (Tanzania) and WITS and AURUM (South Africa) attended this meeting. During this workshop investigators discussed remaining issues related to the study protocol, provided their input to the clinical study questionnaires design, discussed ethic submission procedures in each country and training of clinicians and study monitors. We would like to thank all the participants and also representatives of the funding agency – BMBF who joined our meeting and provided valuable input into our discussions.